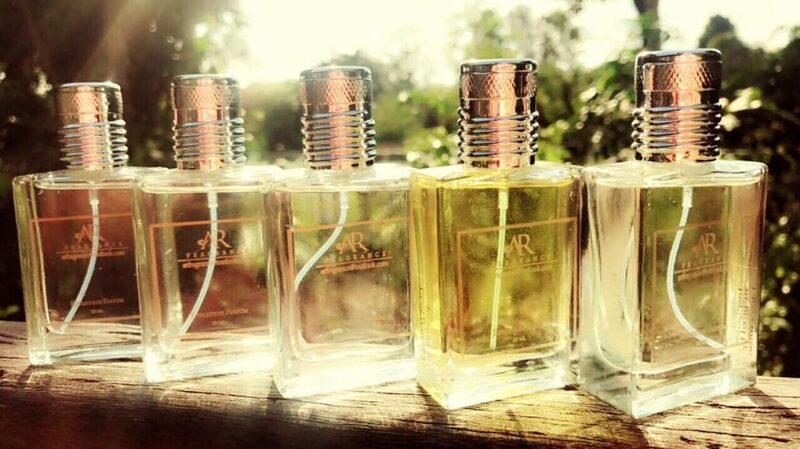 All our perfumes fall under the Effleurer Parfum category. It contains 65% of concentration and can last upto 24 hours. Each bottle contains 30ml of perfume which makes it easy to bring in bag or pocket. We only use high-quality ingredients and selling it at an affordable price.